Flores belonged to the group of islands in the eastern part of Indonesia known as the Lesser Sunda Islands. 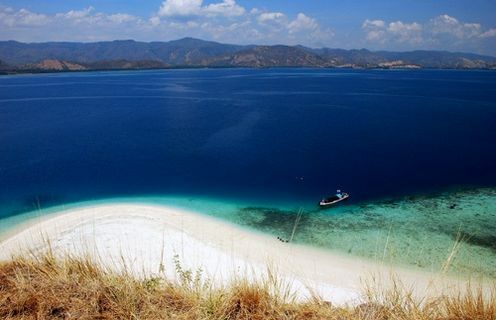 To its southwest is Timor, and to the north, beyond the Flores Sea, is Sulawesi. Flores is the 10th largest island in Indonesia and coincidentally, the 10th in terms of population as well. The name Flores was derived from Cabo de Flores (Cape of Flowers). The Portuguese colonists give that name to Flores during their visit in the 16th century. They heavily influenced the language, culture, and religion of the indigenous native of Flores with their arrival. 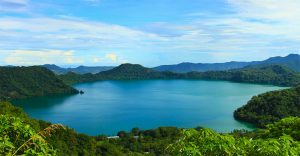 In terms of tourism, Flores has developed into a major tourist spot in Indonesian, due to the myriads of tropical beauties and diverse wildlife. Many faunas in Flores have suffered from gigantism, for example, the Flores giant rat and the Komodo Dragon. The island’s interior is covered in lush greeneries, smoldering volcanoes, hidden exotic beaches, and amazing rice fields with a number of traditional villages all across the island. The island is surrounded by many fantastic diving spots as well. 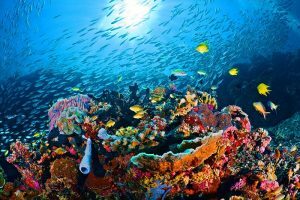 However, due to irresponsible actions of the fishermen by using bombs to caught fish, and the destructive effect of the 1992 tsunami, some of the coral reefs around Flores have been ruined beyond repair. Since then, the government is trying their best to increase the environmental awareness of the local populace. As a result, there are many top things to do in Flores, Indonesia. The first lake, Tiwu Ata Bupu – meaning Lake of Old People, is the westernmost lake which usually colored blue. The second lake, Tiwu Ko’o Fai Nuwa Muri – meaning Lake of Young Men and Maidens, usually have green colors. The third lake, Tiwu Ata Polo – meaning Enchanted Lake, located next to the second lake and usually have red colors. The best time to go here is probably during the dry season, which is between May and September. The road that leads to the mountain is steep and rough, therefore visiting during the wet season is not recommended since it can get pretty slippery and dirty. If you want to catch the sunrise from the peak, we advise you to start the climb as early as 3.30 in the morning to be able to make it to the top on time. 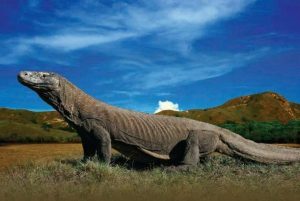 This park is built to protect and conserve the endemic biodiversity around the area, most notably is the reclusive Komodo Dragons. The Komodo Dragon, which is the main interest of the conservation, is the last living species of large varanid lizards that once lived in Australia 3.8 million years ago. These giant megafaunas are protected under Indonesian law and considered as vulnerable by IUCN. The park also hosts other terrestrial lifeforms, including a lot of marine species, such as whale shark, manta ray, clownfish, and more. As such, the park has become a refuge for various endemic animals and declared as a World Heritage Site by the UNESCO. Komodo National Park comprises of three islands located between Sumbawa and Flores, which is the Komodo, Rinca, and Padar island. All three islands possess sparkling natural beauties such as white sandy beaches, lush tropical rainforests, dense mangrove vegetations, impressive coral reefs, and clear blue oceans. There are many diving spots scattered around the islands, which makes it a popular destination for divers and snorkelers. Scuba divers have to take some precautions when scuba diving around this area, especially between the Komodo Island and Labuan Bajo in Flores. Since the strait is a rendezvous between the northern Pacific oceanic current and southern Indian oceanic current, the current is among the strongest in the world. Although the water is relatively shallow, it is still quite dangerous due to the current’s strength. There are a lot of tourist boats that run frequently between this park and Flores, so getting here is not that hard at all. However, the costs of these transports can be quite high, especially for domestic visitors. 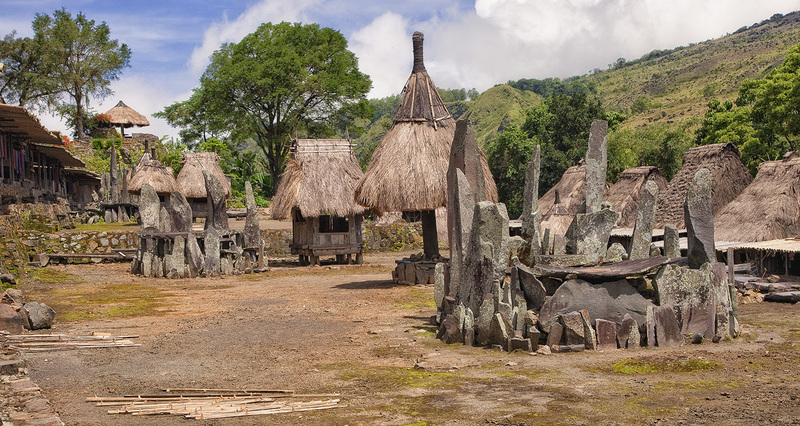 Wae Rebo is a traditional Manggaraian people village that became a major tourist attraction in Flores. UNESCO appointed this village as the World Heritage Site in 2012. 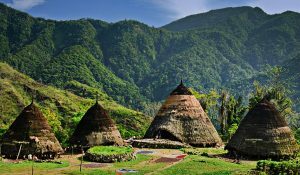 Location of this village is in a high and isolated, mountainous area in the Manggarai regency. 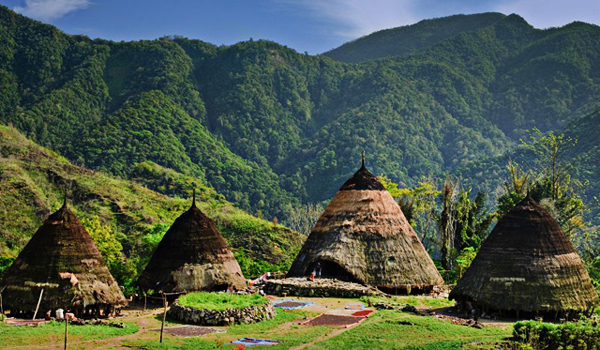 Wae Rebo offers an opportunity to experience the daily life of Manggarai people first-hand. The village is completely isolated from modern civilization, no phone signals, no motor vehicles, and other sophisticated stuff. Electricity is still available, albeit for a very limited time, during 18.00 to 22.00 only. Visitors can stay at the authentic Manggaraian people house called Mbaru Niang, a conical hut with a distinctive traditional architecture. There are only 7 houses in here, so don’t expect them to be fully-equipped like a full-blown resort. As there are no motorized vehicles nor a major road to Wae Rebo, tourists have to trek through a 4-hour hike from the nearest village, Denge, in order to get here. The nearest city from Denge is Labuan Bajo, and it is where you can get your basic supplies like money from ATM machine, buy some phone credits, access to the internet, and other things. Plan your clothes accordingly, as Wae Rebo is pretty high on the mountain, the climate can be very cold. Blankets are provided by the locals but you still have to bring at least your own socks to protect your feet from the cold weather, especially during the night. If you plan to visit here, don’t forget to bring some books to donate to the local library. This local library is the main source of knowledge for the people of Wae Rebo, especially since the nearest school is pretty far in Denge village. The children of Wae Rebo would really love some good children books with many pictures, but don’t just give it directly to them. Instead, you should give it to the librarian or the teacher of Wae Rebo village. This is because there is a precept among the villagers for the tourists not to give anything to the children, as it can encourage the scrounging attitude. All in all, a journey to this village will surely broaden your knowledge and insight from the immersive cultural experience. This island got its name from the fact that there are thousands of bats living in this island. Kalong is a name that most Indonesians uses to identify a bat. The location of this island, between Labuan Bajo and Rinca island, makes it an ideal entrance when visiting Komodo National Park. You can reach this island using speedboat in less than an hour. The island itself is surrounded by dense mangrove forests which are the natural habitats of the bats. Visitors can see the bats sleeping by hanging from these mangrove trees during the day. For the best experience, you should come to this island around dusk to see the bats in action. 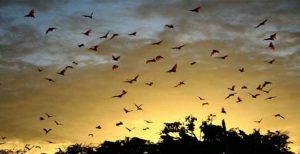 The thunderous flapping sound of thousands of bats flying out of their nests is surely a sight to behold. 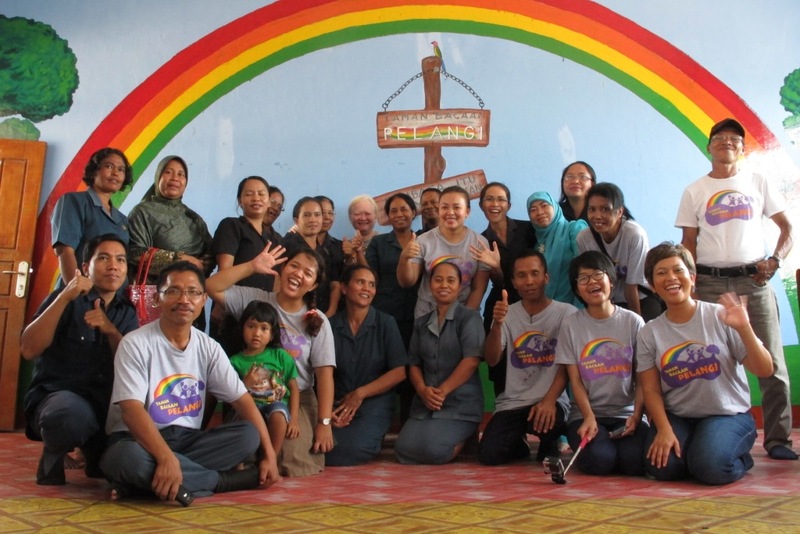 This cultural ecology conservation consisted of 19 settlements of Tado community. The Tado community themselves are descendants of the immigrants who fled the Islamic persecution in Sulawesi sometime during the 16th or 17th century. The current Tado community living in Flores is the 15th generation. Padar Island is the third-largest island in the Komodo National Park. Komodo Dragons used to live on this island, but the lack of prey and illegal hunting activities have slowly eradicated their existence to the point of extinction. Since then, not a single soul of Komodo Dragon ever walk this island ever again. However, the island still possesses many beautiful landscapes which make it a popular destination to take impressive pictures. Visitors can climb to the top of this island to see a magnificent view of the outlying islands in the vicinity. Here are the best places you must see in Flores. One of the diving spots located northwest of Komodo Island. 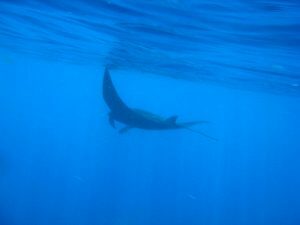 It is a 5-15m deep shoal with strong currents and some corals. 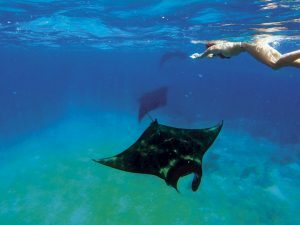 The unique feature of this place is the manta rays that used to visit this place regularly. 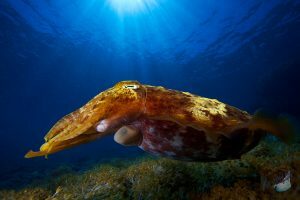 While the reason of why the manta rays only gathered around here is unclear, tourists can spot this gigantic marine lifeform easily at any time. Another diving spots located in the Komodo National Park. This site is reserved for professional and experienced divers only since the current is extremely strong. Schools of fishes in this area attract many bigger fishes such as giant trevallies, dolphin, mackerels, and sometimes, black-tip sharks. Many scuba divers love this place because the visibility is exceptionally clear, creating an unforgettable diving experience. 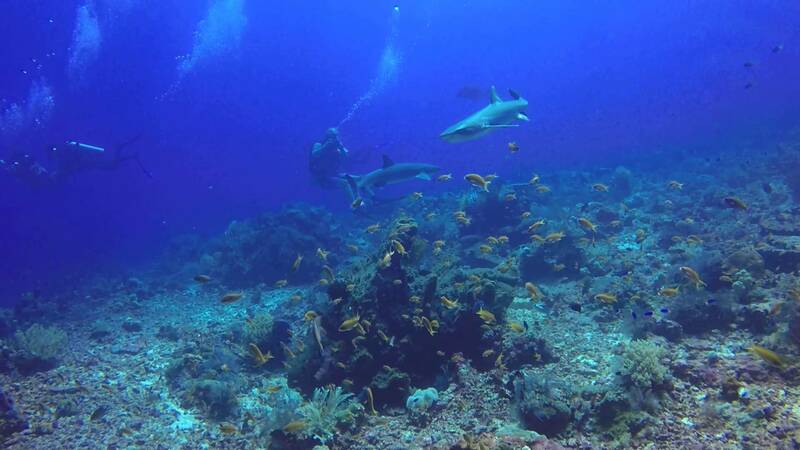 Another excellent diving spot just north of Komodo Island. There is a beautiful coral garden in this area which attracts many pelagic fishes. These schools of pelagic fishes in turn attract bigger predators such as barracudas, snappers, sharks, and wrappers. You can also found some turtles quite often in this spot. 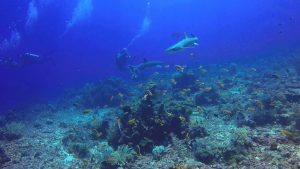 Many scuba divers considered Batu Bolong as the best diving spot in Komodo National Park. The main attraction here is the massive hollow rock that lies underwater and hosts a myriad of marine biodiversity. The current here is quite strong, but divers can use the rock as a protection to block the strong current. However, since the current may change direction, it is recommended to follow the master diver at all times. Gili Laba is a small uninhabited island located in the Komodo National Park. 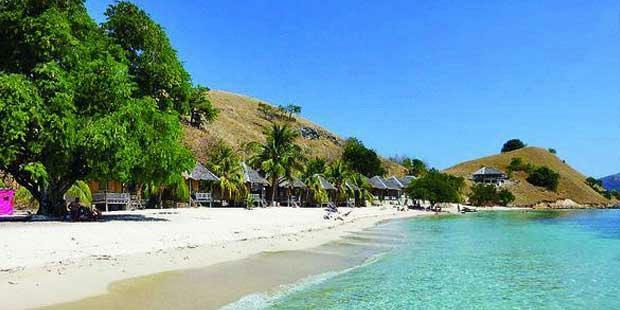 It takes around four hours from Labuan Bajo using speedboat, or one hour from Komodo Island. White sandy beaches and clear blue water are the main attraction here. 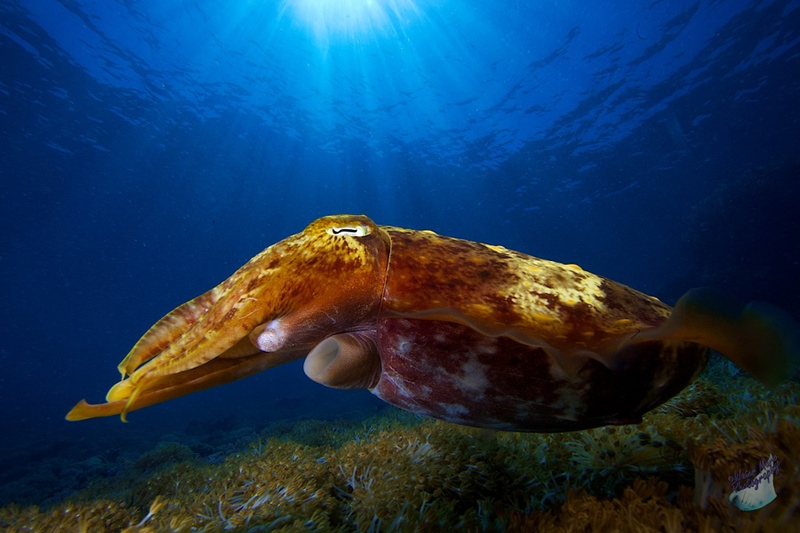 Visitors can snorkel around the island to see the beautiful marine life underneath the ocean. This limestone cave located just north of Ruteng Regency in Flores is also known as the Hobbit cave. 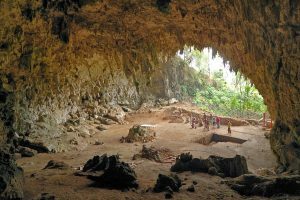 The cave was famous as the discovery site of a new species of human, the Homo Floresiensis. This new Homo genus is small in stature, which gave them the “Hobbit” epithet. Thie marine park is the first to open in Flores, and they offer a true aquatic entertainment in the forms of diving and snorkeling. The beaches are great for sunbathing and the water is crystal clear, which is perfect for underwater sightseeing. 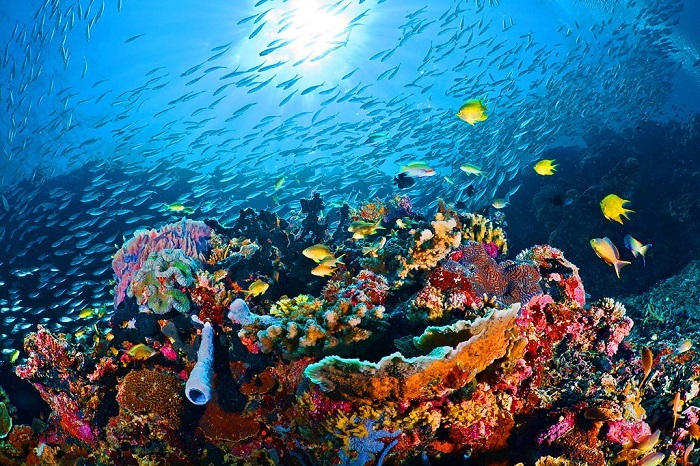 The coral gardens and seabeds are very popular among tourists. 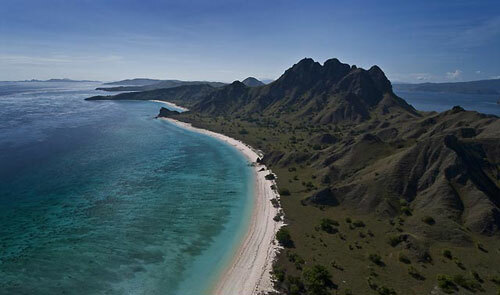 Rinca is the second largest island in the Komodo National Park. 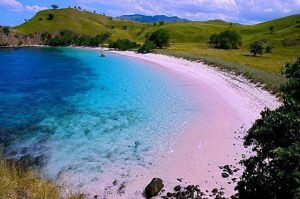 Rinca Island possesses the same flora and fauna as its larger cousin, the Komodo Island. However, it is less known and less visited, making it a good place to see the Komodo Dragon in their natural habitat without too many people that may disturb the Komodos. This crater lake hosts a number of endemic birds and thus, is a suitable destination for bird-watching enthusiasts. An upscale beachfront hotel with thatched-roof bungalows with amazing ocean view. There are many exciting things to do while you are in Flores. We have compiled some of them so you can plan your trip better to get the very best experience. Ever want to experience the astonishing sensation of swimming alongside the world’s largest fish? Now you can! There are several diving tours in Labuan Bajo that offers an amazing opportunity to swim alongside the majestic whale sharks. Although named sharks, these gigantic beasts are harmless to humans despite their terrifying size. Whale sharks only eat small crustaceans and planktons just like a whale and can grow up to 14m in size. While the whaling ritual may be seen as controversial for some people, it has remained as an ancient tradition in this island. 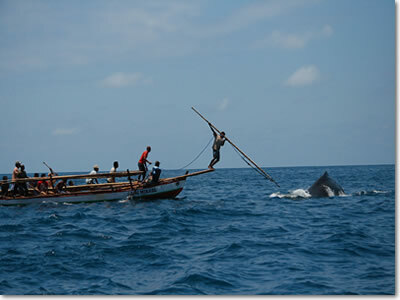 The whaling ritual is still practiced by the people of Lamalera village, located on the south coast of Lembata Island. The Lamalera village is one of the last two remaining whaling communities in Indonesia. You can see the hunting of the majestic beast only once per year, so plan your trip accordingly. Nowadays there are many travel firms that offer a cycling tour making a round trip the whole Flores island. This is a perfect chance for every tourist to observe and experience the real Flores in one go. The tour itself would take generally 5-6 days, including rest at chosen inns and lodgings along the way. As a result, this is one of the greatest things to do while you are in Flores. 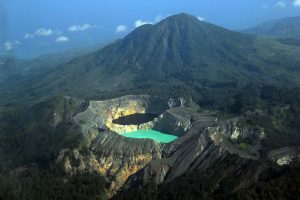 If you have the time, visit Ruteng in Flores Island to see a spectacular sight. There are rice fields in Ruteng that greatly resemble an intricate spider-web when seen from above. These impressive-looking paddies is a result of a traditional land ownership patterns. The land was divided in a circular pattern to ensure every family who cultivates it receive a fair portion. Larger families and those of high social status usually own larger rice paddies. 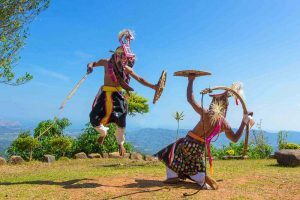 Things to do in Flores Indonesia Although named a dance, Caci is actually a traditional fighting art between two people usually performed during a festival or celebration. The fighting involves a whip and a shield, over the course of four rounds. 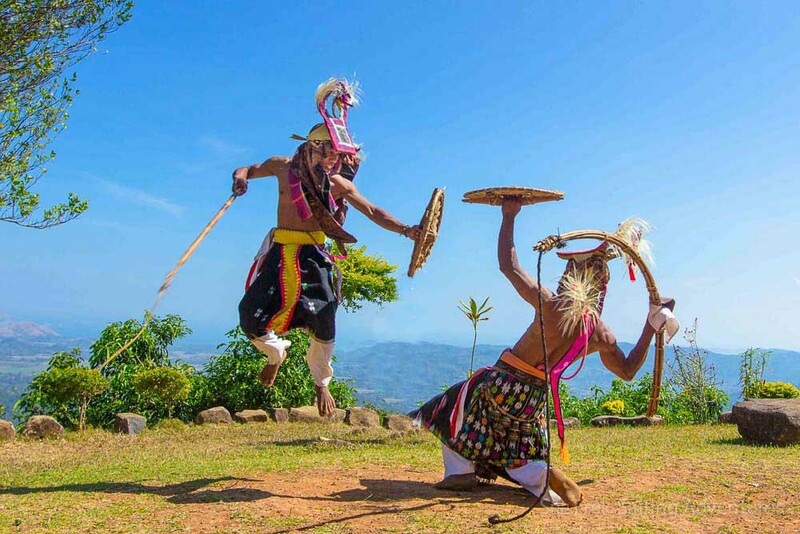 This ceremonial fighting has become an inseparable culture of the Manggarai people. With their colorful ornaments and weapons, spectating the Caci fight first-hand is always an exciting thing to do. What to do in Flores Indonesia? 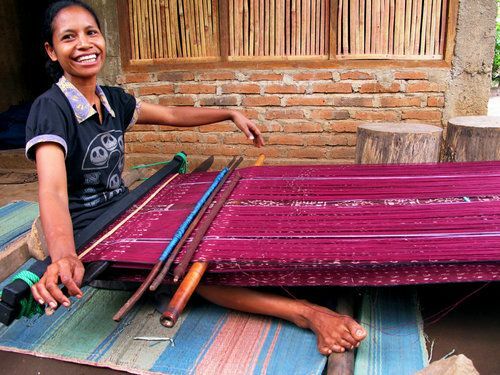 Ikat is a process of weaving and dying textiles native to the eastern part of Flores. The outcome is extremely rich in pattern and color details. You can buy these beautiful fabrics in Flores or learn to weave it yourself for an extra experience bonus. Children in Flores are having a hard time accessing good books to study due to their remote location. That is why there are several non-profit organization that aims to provide such access, and one such organization is the Rainbow Reading Gardens. You can visit and donate some books, or even better, volunteer to teach these kids about yourself. It is a really fun activity to do and seeing those wonderful smiles will definitely grant you an enormous sense of well-being. There are just so many options and places of interest to visit and wonderful things to do in Flores East Nusa Tenggara Indonesia. The beauty of the landscape and aquatic ecosystem are a true testament that this place is one of the hidden paradises in the eastern part of Indonesia. As a result, there are many things to do in Flores Indonesia.